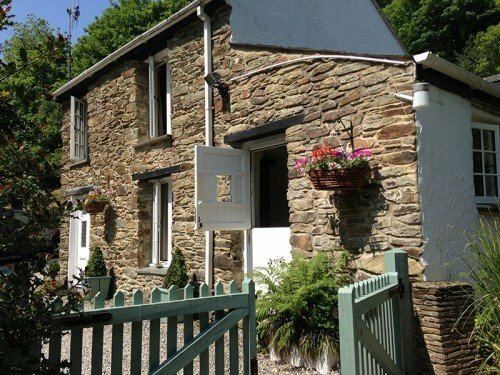 Penwartha Cottages is a small holiday cottage company that offers high quality cottages in Perranporth in a great location on the North Cornish coast. Our success is attributed to the warm welcome extended to our guests and the home from home feel of our lovely cottages. Penwartha Cottages has been a successful holiday cottage business since 2005. Our success has been attributed to the fantastic location of our Cornish holiday cottages near Perranporth and also the high quality of the accommodation. 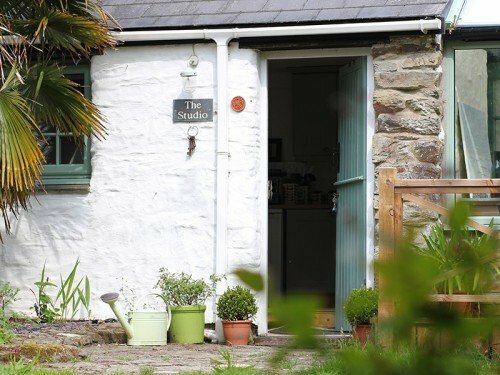 Bill’s Barn and The Studio are everything that is expected of a quaint Cornish cottage, in a perfect country setting, ideal for your self catering holiday in Cornwall.